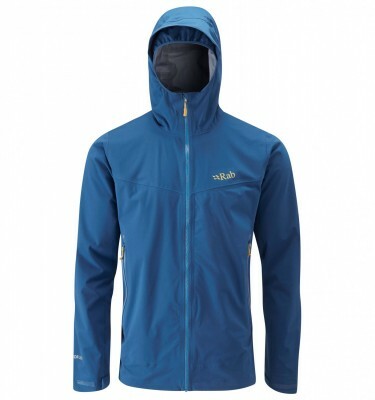 The Rab Rampage Jacket is a lightweight jacket, designed in a stretch fabric to allow you to move freely whilst keeping you warm and protected from the elements whether it be a walk in the fells, climbing UK rock or as a layering piece when venturing higher in the mountains around the world. 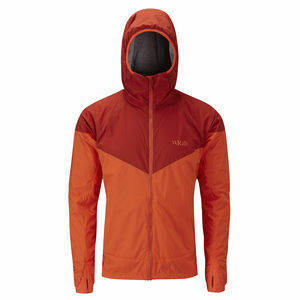 SKU: Rampage Jacket Categories: Clothing, Mens Clothing, Softshell Jackets, Technical shop Tags: 4000m +, 5000m +, Alps, Backpacking, Scottish winter Brands: Rab. Whether it be attending one of our rock climbing courses in the Lake District on a blustery day or undertaking a summit attempt on Mont Blanc, the Rab Rampage Jacket is a go-to piece. 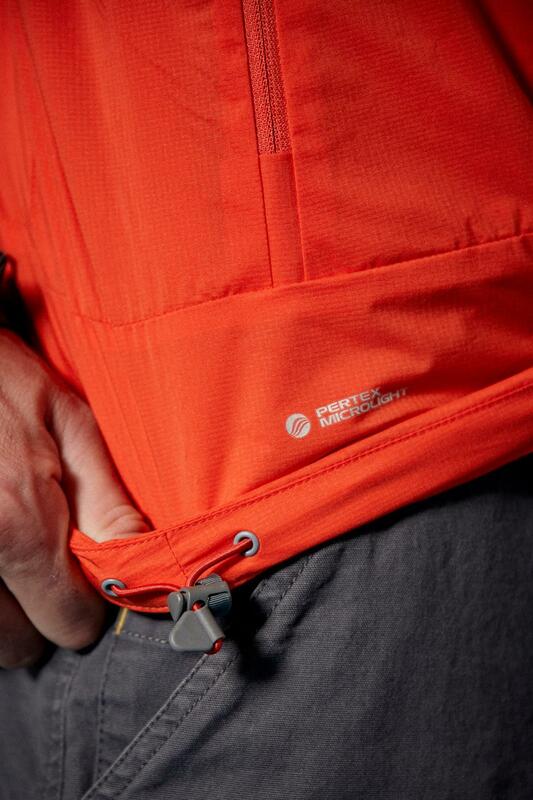 It is perfect for those chilly Lake District crags or as a mid layer when venturing higher. 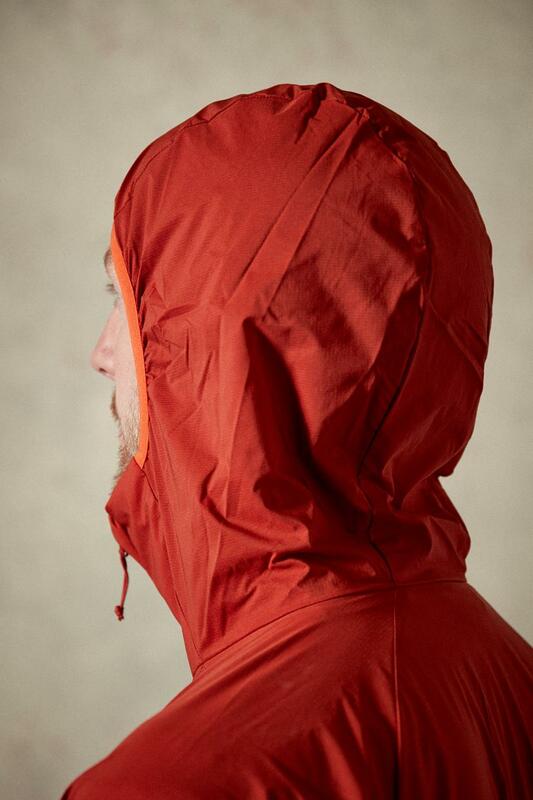 A Pertex® Microlight stretch outer fabric has been treated with a water-repellent finish so you don’t need to worry about getting caught in a shower and this also adds to its windproof qualities. The Rampage Jacket can cope with a day out in the snow and if caught out in a shower, the treated fabric dries at a fantastic rate meaning you are ready to go again the next day. 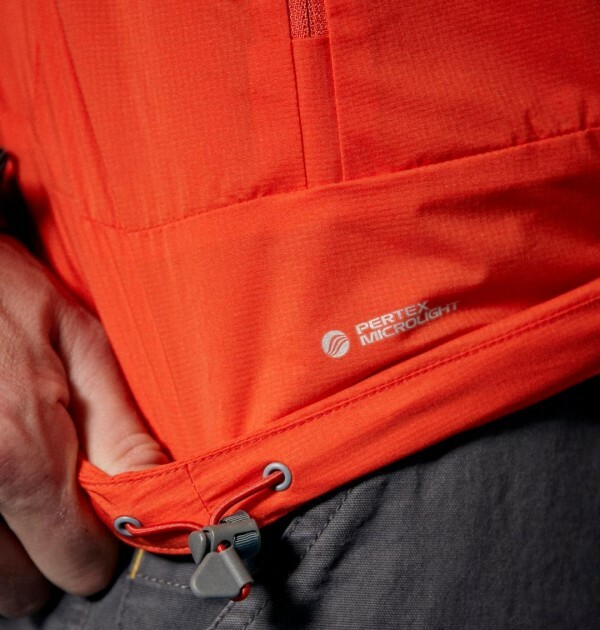 The drirelease® moisture wicking inner fabric will allow comfortable multi-day use whether the Rab Rampage Jacket is worn as an outer layer or under a shell on those wetter days. 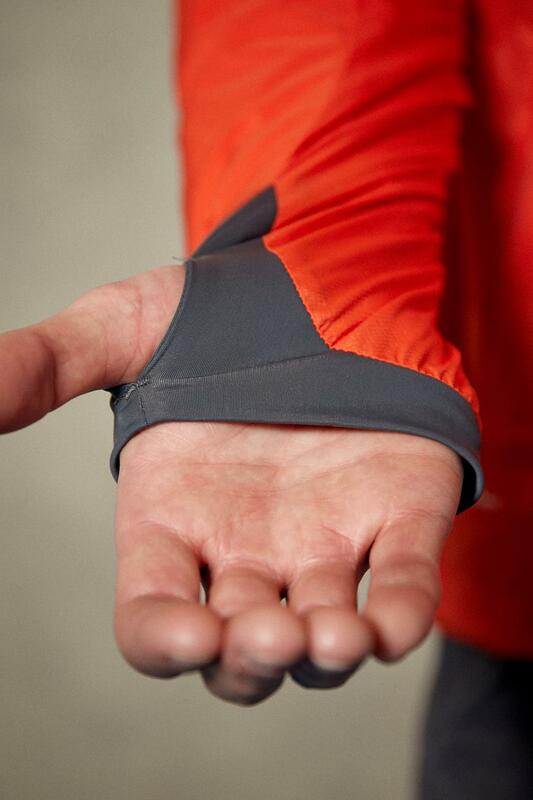 The Spandex stretch cuffs with thumb loops secure the jacket in place when climbing or layering up and a regular fit allows for a baselayer underneath and still means the jacket won’t ride out of the harness. 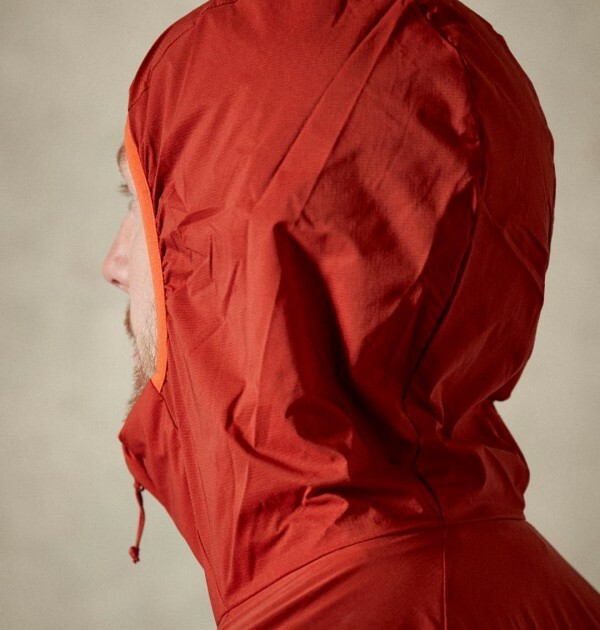 The Pertex Microlight outer fabric allows for a lightweight but touch construction meaning it will survive the rigours of daily hill use whilst also packable enough to store in your pack to put on after topping out on a chilly crag.